Anger is a universal human experience. For many of us, it is the single greatest challenge in every area of our lives. We have been taught that anger itself is a sin and should be avoided at all costs. However, anger is also understood to be 'nature's way' of preparing man to respond in times of danger. How then do we go about bringing this volatile emotion under the Lordship of Jesus Christ? Gary Chapman gives us the perfect tool to answer this and many other questions in The Other Side of Love. In this book, he takes a fresh look at the origin and purpose of anger. Asserting that anger is rooted in the holy nature of God, he reverently explains that anger flows from God's holiness and love. 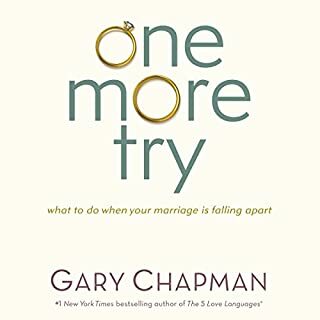 Gary Chapman draws on his extensive counseling experience to instruct us how to positively process our anger. This will help us to create and further cultivate healthy relationships. Helpful study questions for group or personal use conclude each chapter. Don't let anger get the best of you. Victory begins with understanding. Now is the time to make this critical investment in your walk with Christ. recommended for all parents. great insight into anger including strategies to respond. as usual a high quality output from Mr Chapman. I have been blessed with so much anger and at the same time I was scared of angry people. So I always tried to avoid situations involving anger and whenever that happened, I did everything sinful and caused lot of pain in relationships. My wife got this book and had left it in our den. She is one of the most wonderful people God has given in my life and my anger was one of the major road block which prevented me from having the relationship I am missing with her. 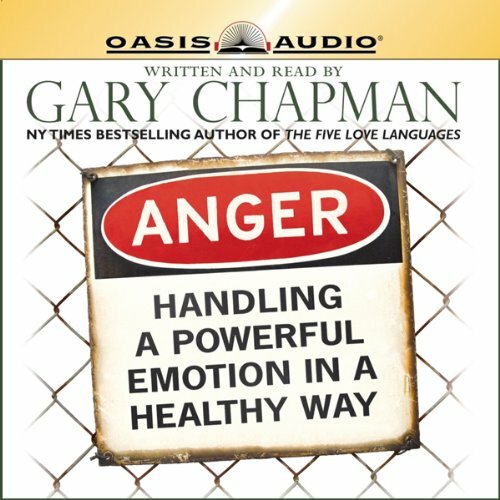 This book helped me to understand anger and one week after reading it, I can feel that I am not that scared of angry situations any more and as I start to focus on the cause of anger of myself and of others, I do not feel that much hurt and am able to forgive and am able to release anger before sunset. It is a wonderful book and everyone should read it. A Tool Sent from Heaven to Overcome Anger!! I was skeptical about getting this book, but after consulting with my Husband I finally got it. There are several reasons for the ones I didn't want to go to a counselor (even a christian one): money, time, and specially because I didn't want to tell the whole story of life to a stranger. I was thinking people just make books for the money, but this is not the case. 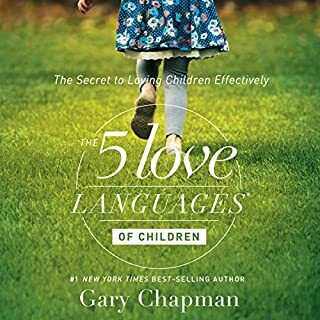 I asked my Project Manager at work if he had read any of Dr. Chapmans books and he said that Dr. Chapman goes straight to the point; after reading this book I can say that I totally agree with him. This book was written to help people to comprehend the root of anger and how to manage it. I had struggle with anger since I can remember, and I had been asking God for deliverance. I know God answered me leading me to this book. I'm enjoying life more as I keep using the guidelines described in this book. Very good. It gave a good definition of healthy and unhealthy anger and it touched every area that can be affected by anger. Very helpful, I highly recommend it. It takes you through where anger comes from and how to control it so it can be used for good and is not destructive. 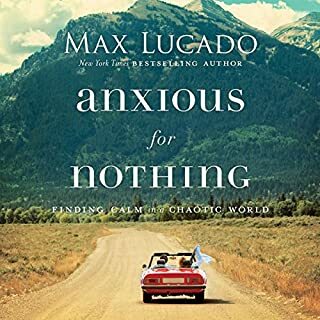 I would recommend this book to anyone with anger problems. It has helped me to see things in a different light and made a significant difference for me. Narration was excellent. 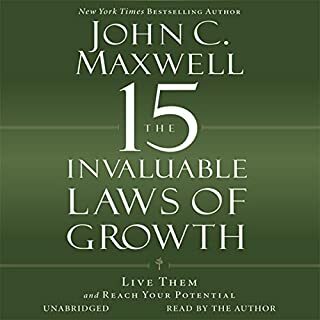 This was truly a life changing read as it provided insight and practical tools to deal with common situations. I have always been an angry person. I have always been told that u need to calm down or get over it. I've tried to hold things in so I don't upset other people. Recent events in my life have shown me that my anger has reached a plateau and I am out of control. Because of this I have treated my loved ones horribly. This book really spoke to me, I am ready to start a new chapter in my life and start expressing my anger in a healthier way. I'm highly disappointed since I've read other books for the same writer. The writer is preaching not writing a propers professional guideline for helping with the issue. What disappointed you about Anger? 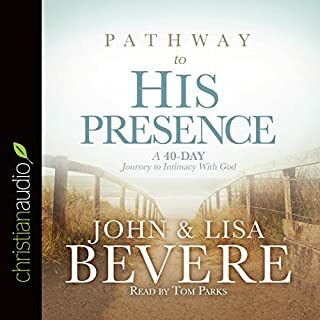 Where does Anger rank among all the audiobooks you’ve listened to so far? This book is unique in two ways: It takes one's anger seriously, looking into its possible causes. And it does not isolate the angry person, but helps rebuild damaged relationships. It must be noted that this book is written by a Christian (Protestant) family counsellor, with Biblical illustrations. It's very easy to listen to, if Christian references don't bother you. It is very general, honest about its context, and can be appropriated by non-Christians too. 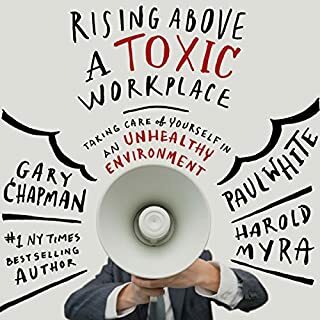 This book is first of all about fixing relationships and learning to communicate in stressful situations, not about breathing exercises or meditation in solitude.